Our Education BA continues to offer students a wide variety of enriching placement opportunities to develop key skills and enjoy unmissable experiences. 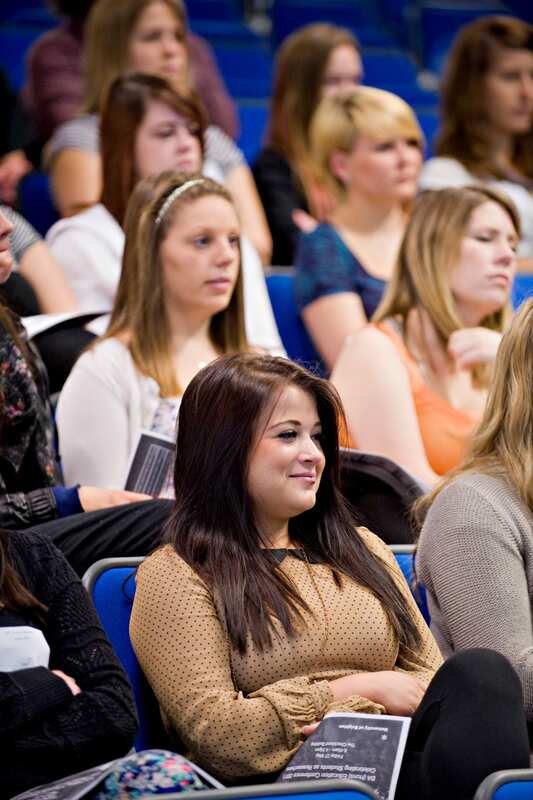 The School of Education staff team are committed to ensuring that each student has the freedom to pursue their individual interests and passions whilst choosing a personalised placement that benefits their learning. 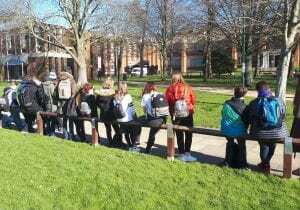 Early Childhood Education and Care BA students visit Forest School! Once a year, our Early Childhood Education and Care BA students have the opportunity to visit to the Mohair Centre, spending a day getting involved in the Forest School activities. The Mohair Centre is a nursery setting on a local working farm, run by Jacky Webb who is one of our experienced Early Years practitioners. As well as the Forest School, the centre comprises a nursery that includes facilities for one to four year olds, an out of school holiday club, after school club, a holiday play scheme, gardens and allotment. 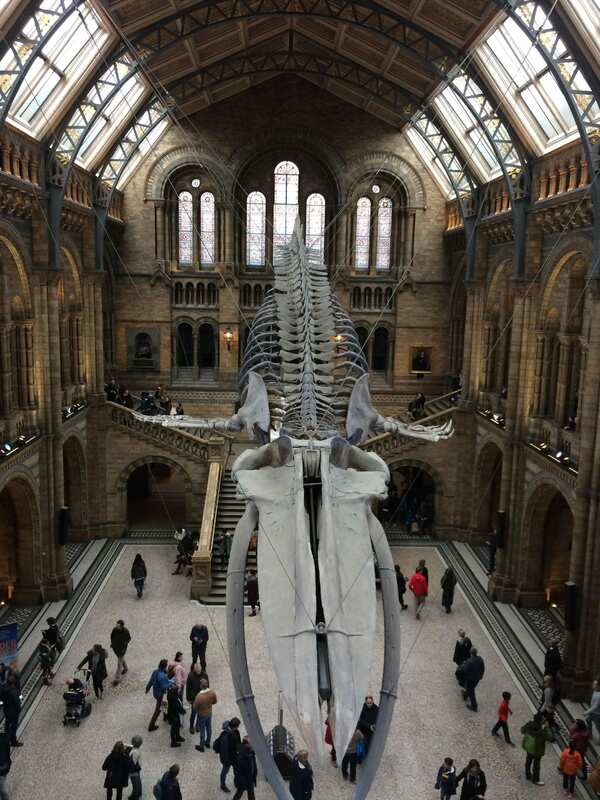 Last month, our (Secondary) Geography PGCE students benefited from a day trip to the Natural History Museum and the Royal Geographical Society (RGS) to enhance their practical learning experience, skills and knowledge. 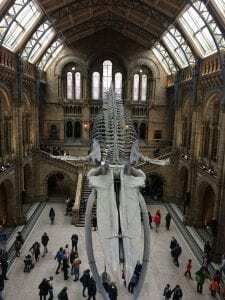 A morning visit to the Natural History Museum provided the opportunity and inspiration to plan a field trip for different groups of students, with particular focus on a topic area from the Key Stage 3 syllabus. Another successful day for our Education BA (Hons) students! 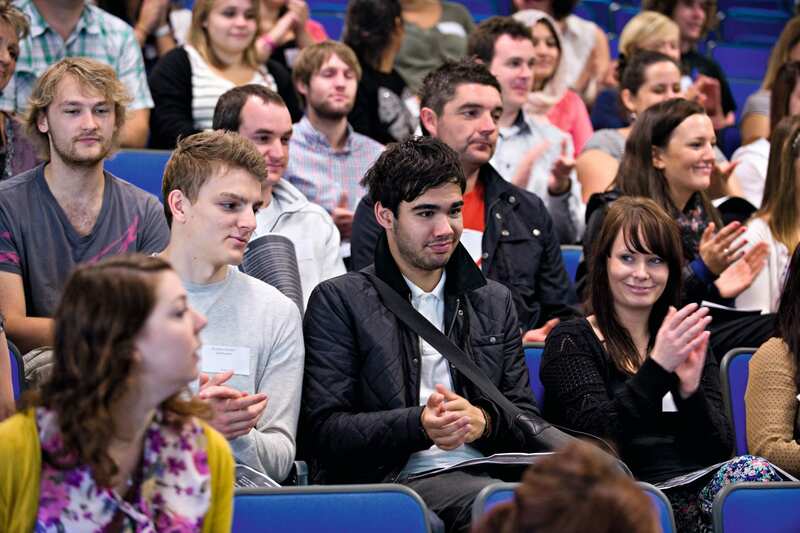 This month, Education BA (Hons) students benefited from our Education Employability Programme. The programme is an annual event that provides our students with a day full of enlightening sessions to help prepare them for a career in the education sector. 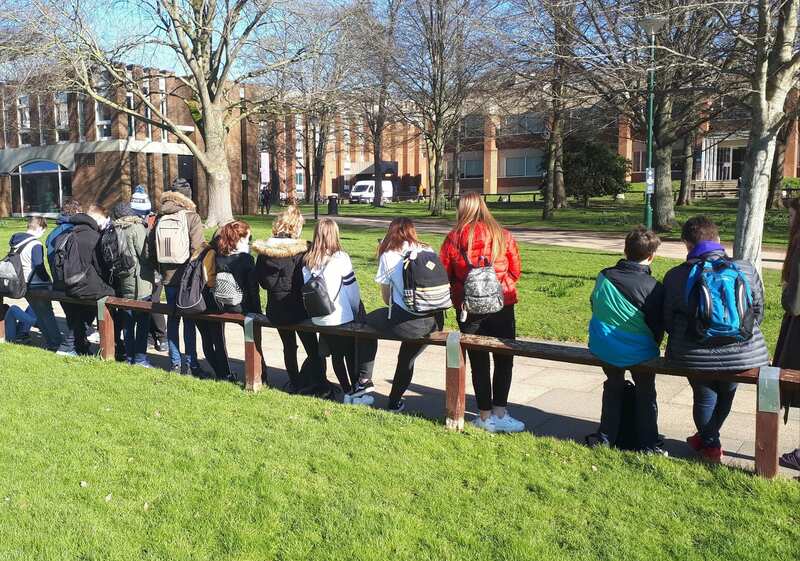 This year’s programme ran on 13 February, providing around 30 students with un-missable topics, opportunities, guest speakers and employer panels that were suggested by our Education BA (Hons) students themselves. 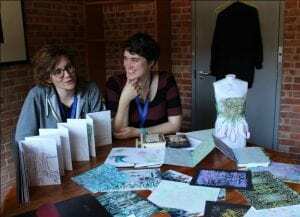 Curriculum Centre hosts unmissable IBBY exhibition! 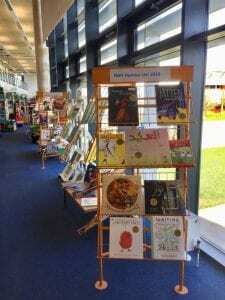 The School of Education Curriculum Centre is delighted to have yet again been chosen to display a collection of children’s books from the International Board on Books for Young People (IBBY). IBBY is a non-profit organisation founded in Switzerland in 1953, which represents an international network of people from all over the world who are committed to bringing books and children together.